In today’s world where legalities are given much importance and laws are getting more specific and detailed, Release Forms are important to protect a company from any legal liabilities in a lot of circumstances. Almost any company would require the use of Release Forms, and that is why the purpose of Release Forms is getting more diverse over time. 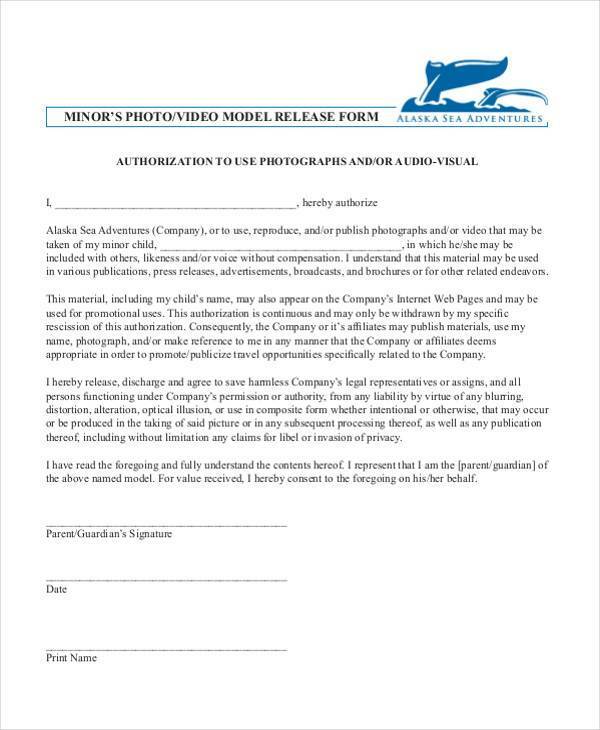 There are various formats that any company can use, depending on what field of business they are in, and what purpose the Release Form may serve. If you are looking for just an overview, you may see our General Release Form samples. 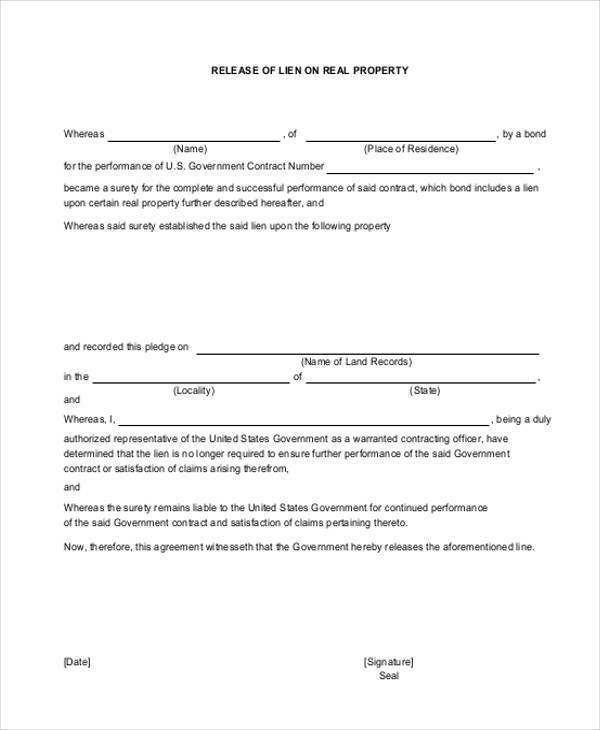 A Release Form is a legal document that can be used by a company for them to be released of legal liabilities in the future. 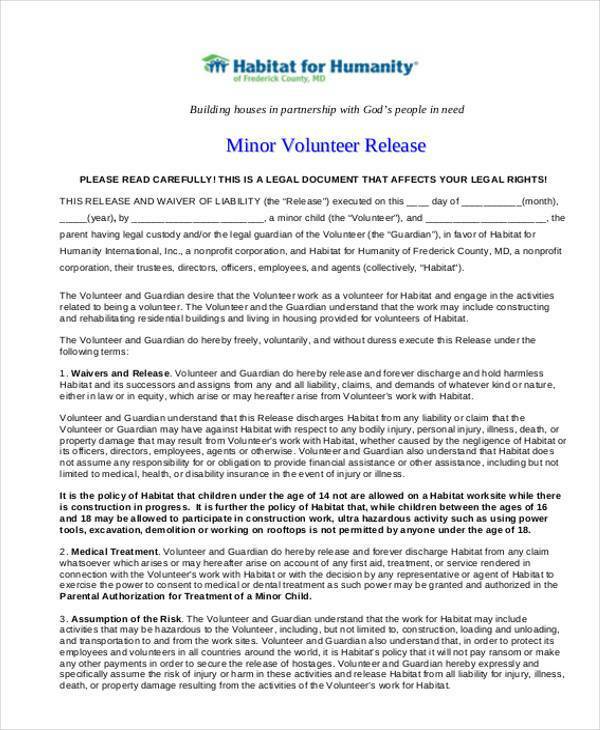 The releasor, which is the person who signs the Release Form, gives up all claims and rights to sue the releasee, which is the company being released from legal liability. Although a release may also be done verbally, it does not really hold up in court. 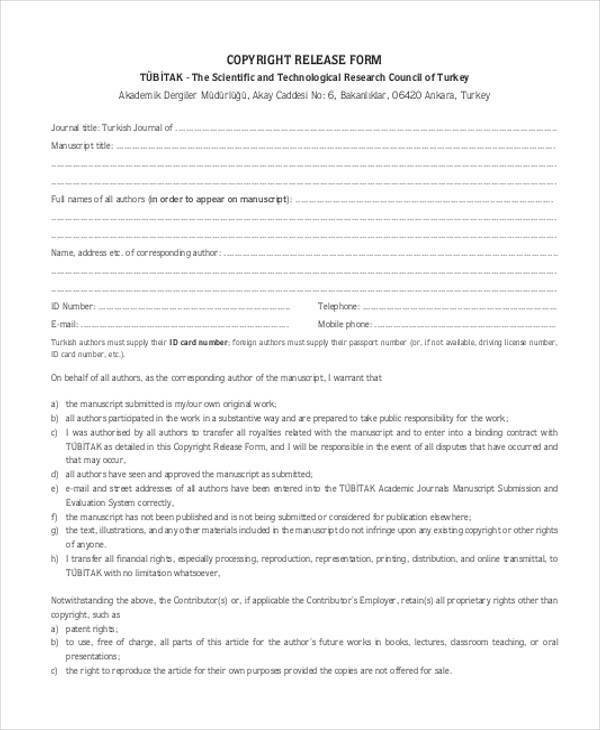 A written Release Form is still much more preferred, since we can never be truly sure that a person will not go back on his word. 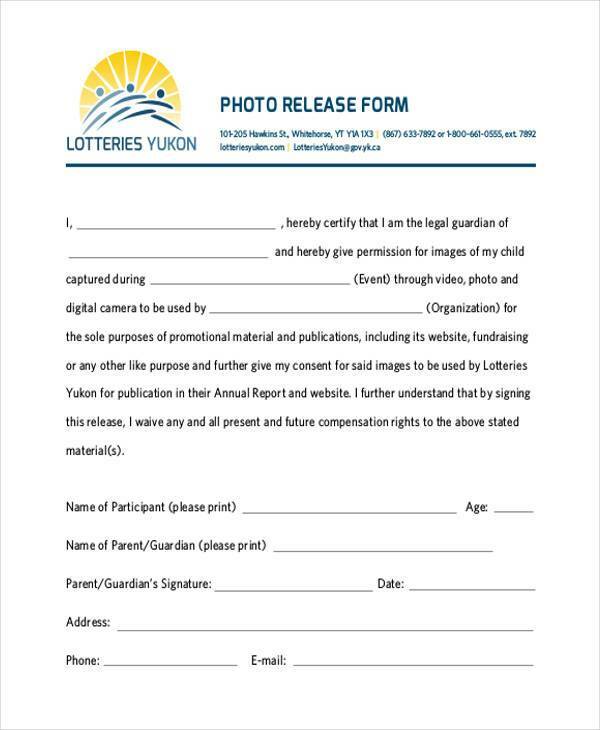 You may also see our downloadable samples of Liability Release Forms for business purposes. 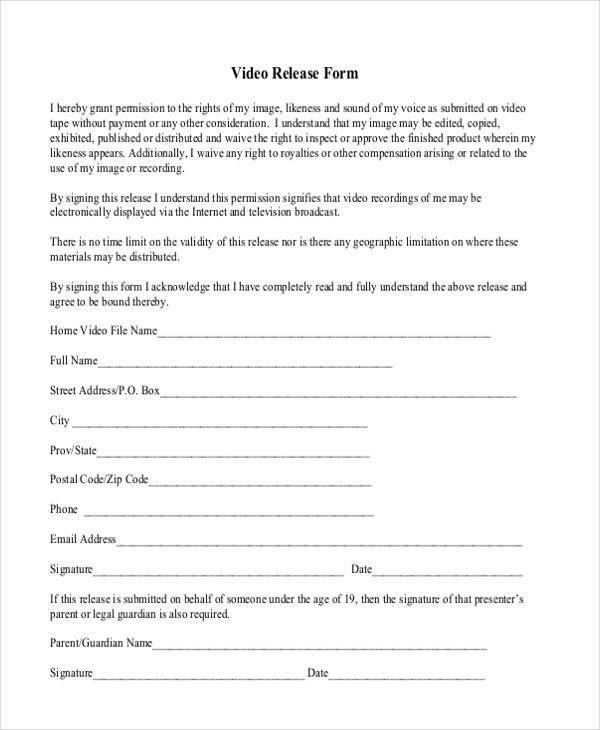 Who Can Use Release Forms? 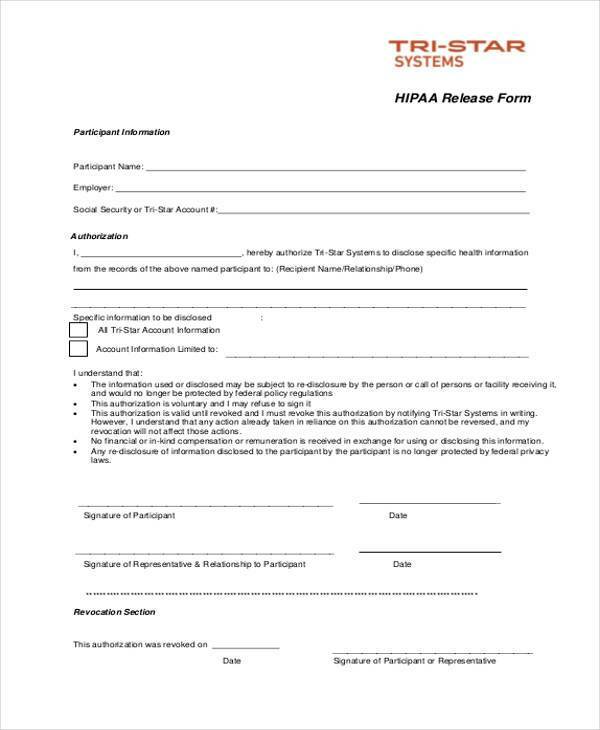 Medical facilities, health insurance providers, and all other covered entities under the HIPAA or the Health Insurance Portability and Accountability Act, use Release Forms to release patient health information to authorized personnel as stipulated on the Release Form. 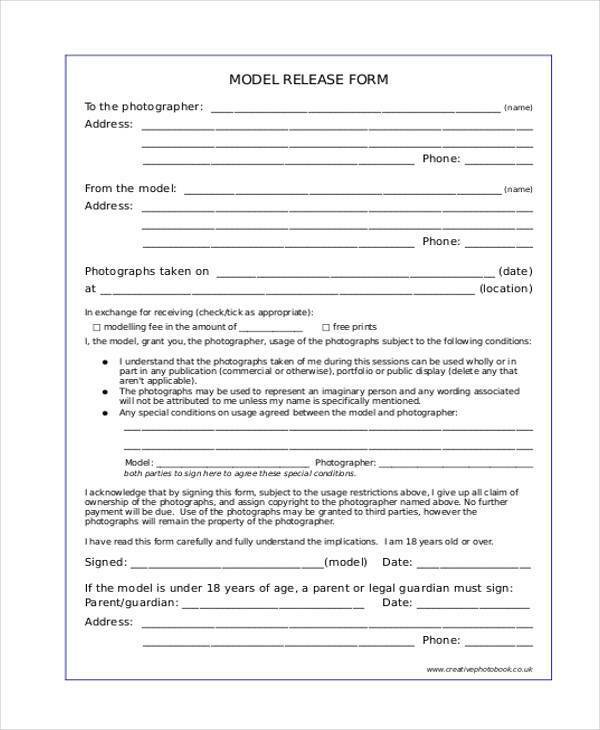 Modelling agencies use Release Forms to release pictures of their models for whatever purpose it may serve. 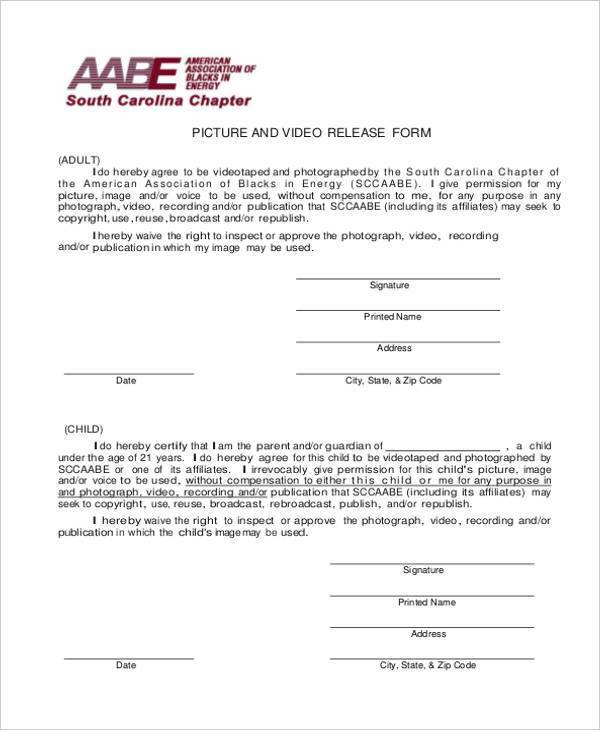 Aside from this, any agencies that have to do with photography and videography also use Release Forms for the same purpose. It is important to keep in mind that only the stipulated uses are allowed. 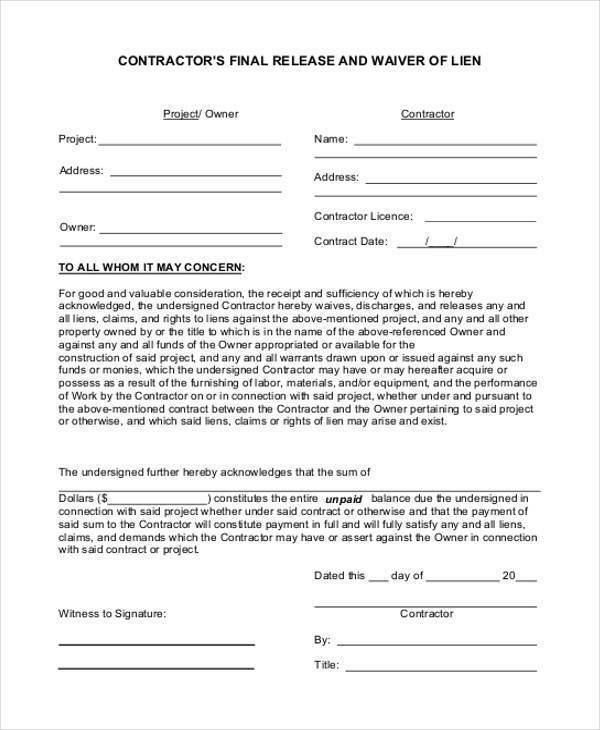 This can also be used by companies hiring a subcontractor or contractor. They can draft lien waivers for the contractor to waive any future lien rights to the property. 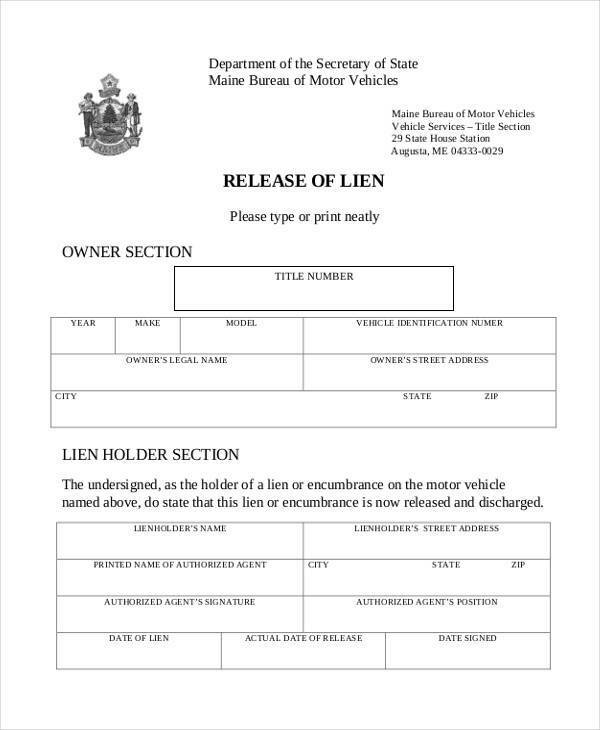 For this, Lien Release Forms are necessary. 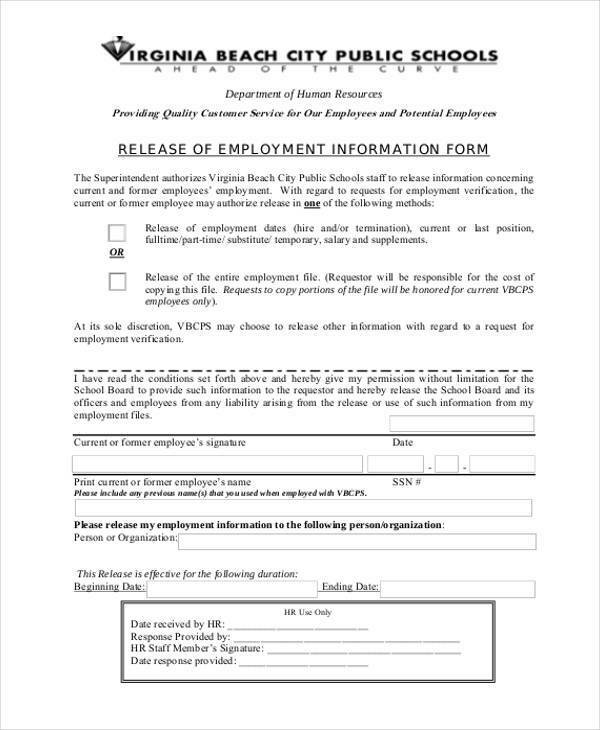 Employers also use Release Forms for them to release an employee’s information to another employer who may be verifying the employee’s previous employment information. 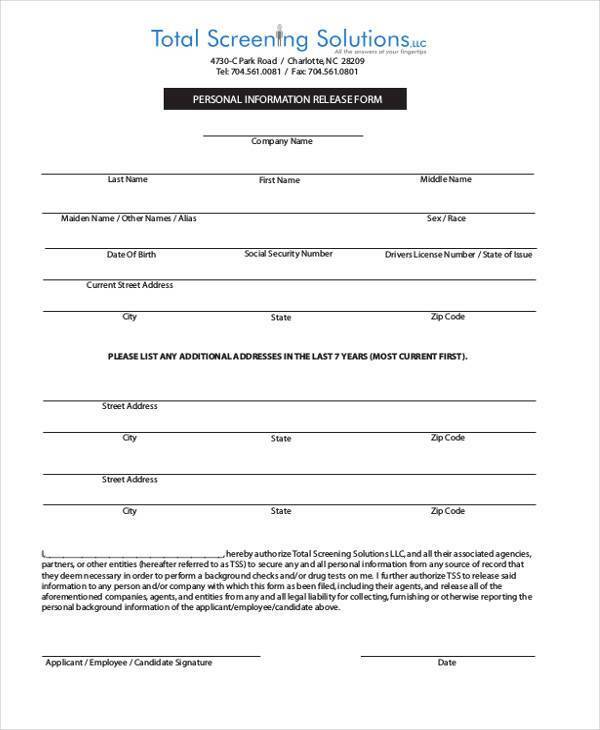 You may also see our Employment Verification Forms for samples that you can use as a basis for your own forms. 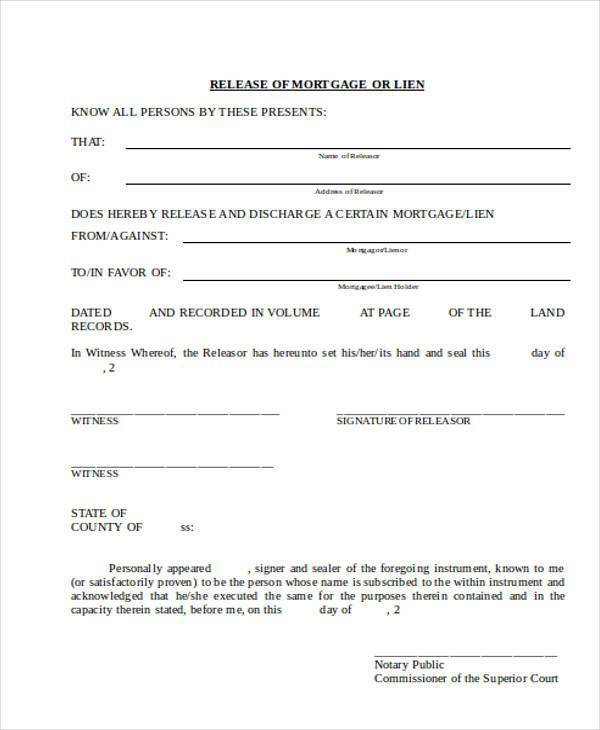 Lending companies can also use Release Forms to release a person’s mortgage or lien when the debt has already been cleared or paid off. 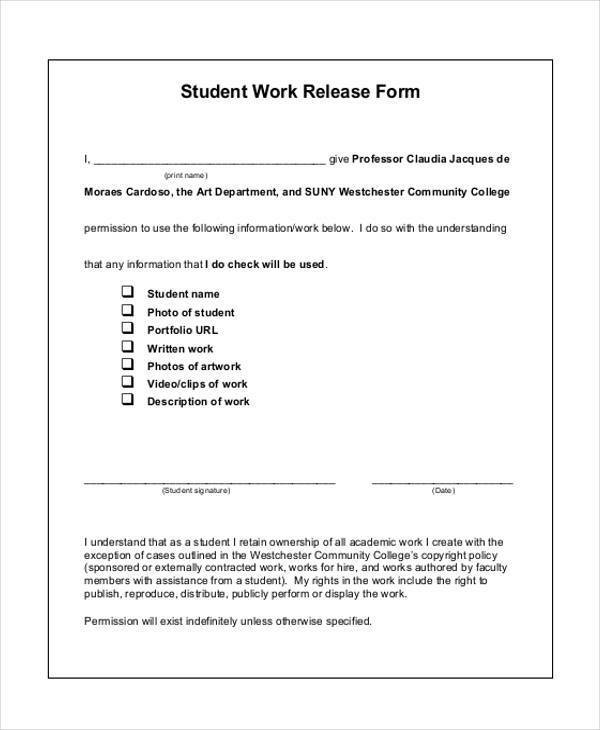 Educational institutions also use Release Forms to authorize the release of a student’s academic records and information for whatever purpose it may serve. 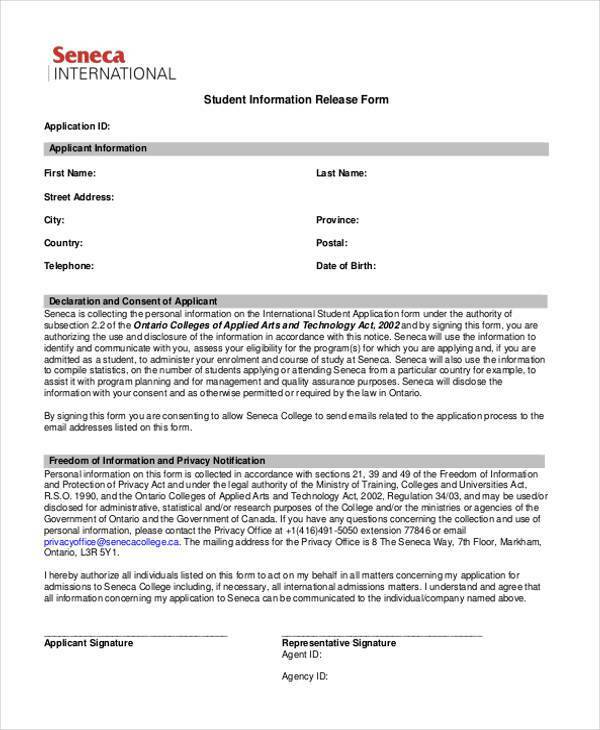 These are only a few examples of the users of Release Forms. There are still a myriad of other users that we could not go into one by one, but you may check out our other Release Forms for your perusal. 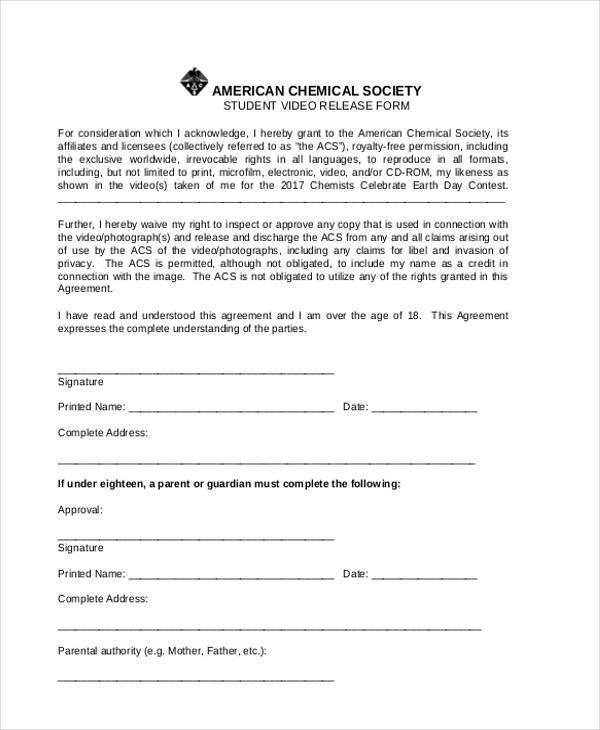 Our Release Forms are downloadable and easy to edit. This way, you will not have to write one from scratch, which can prove to be very tedious and time-consuming. 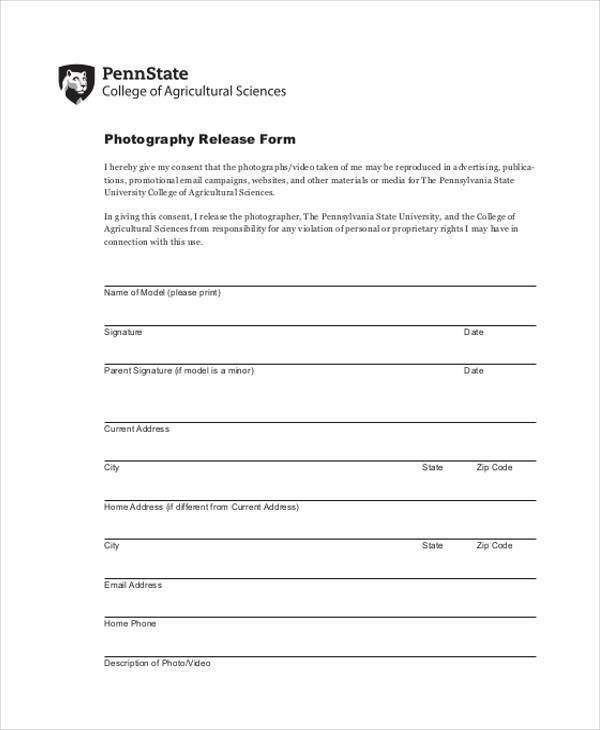 Using pre-made Release Forms can allow you to use your time and resources on something more productive. You may just tweak and edit the forms we have available to fit the specific needs of your company and the purpose it will serve for you. 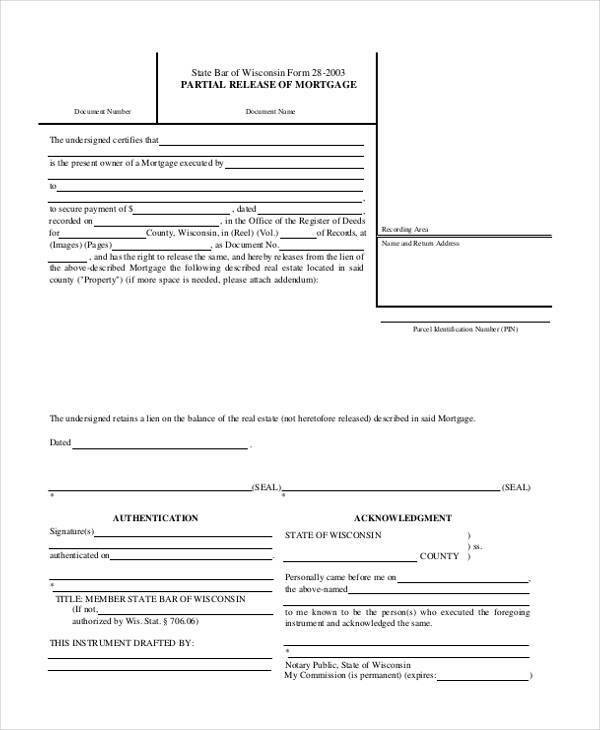 Release Forms are labelled according to their use, so it is easier to file, organize, and keep them for future reference. Do away with all the confusion and clutter by using our correctly labeled samples. Release Forms can help you protect your business and ensure its continuity. Legal proceedings are expensive and time-consuming, and can very well damage the reputation of your company. When it comes to legalities, it is better to be on the safe side and make sure that everything is foolproof. Not only does it protect your business; it protects the rights and interests of your customers as well. 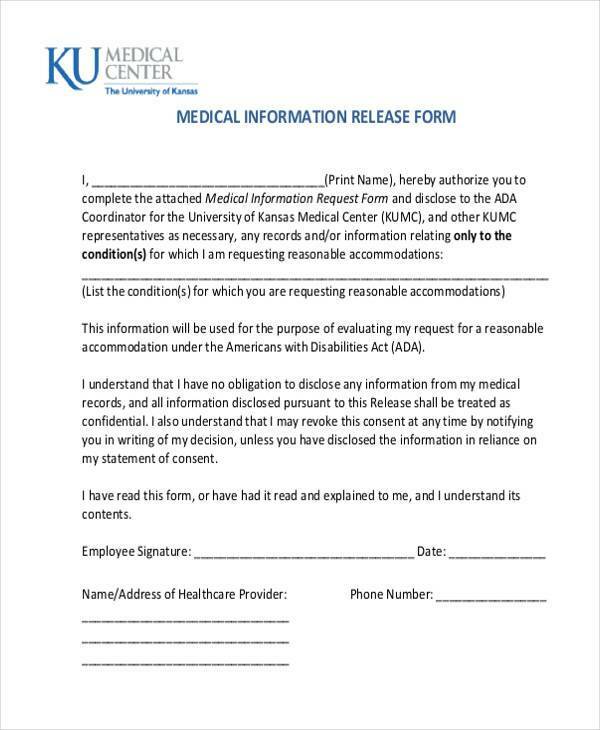 Like in the use of a Medical Records Release Form, wherein the patient’s right to privacy is protected because with these forms, the patient can partially control the release of his health information so that any unauthorized release can be subject to legal action. 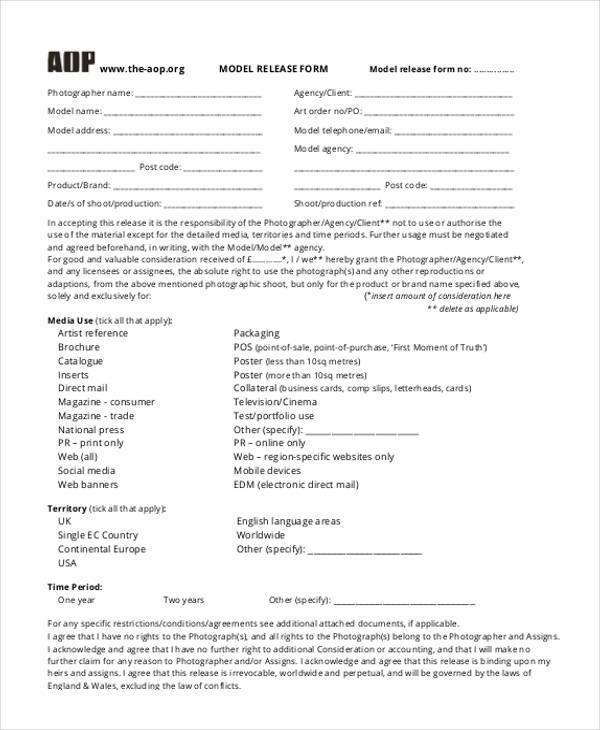 These are used by modelling agencies to be filled out by their models. 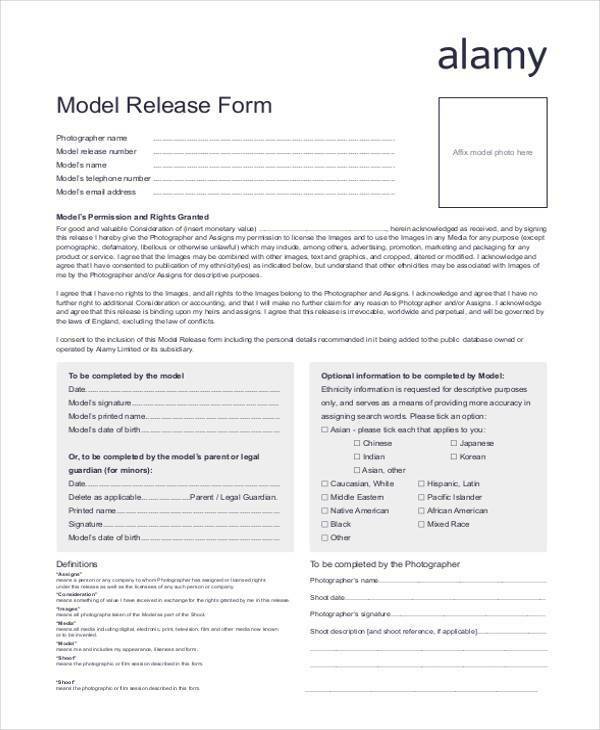 Model Release Forms indicate that all rights and claims to the images belong to the agency, therefore they may use these for whatever purpose they may serve, such as for marketing purposes. 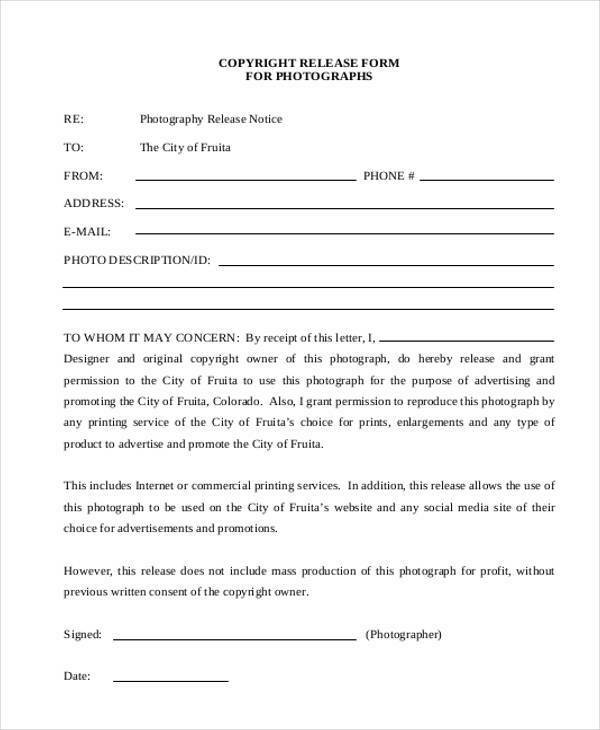 If the agency wishes to use it for various purposes, it should be stated explicitly because any unauthorized use or use that is outside of the ones stipulated on the form, is unacceptable. There may also be a certain amount involved in the Release Form that has to be stated as well. 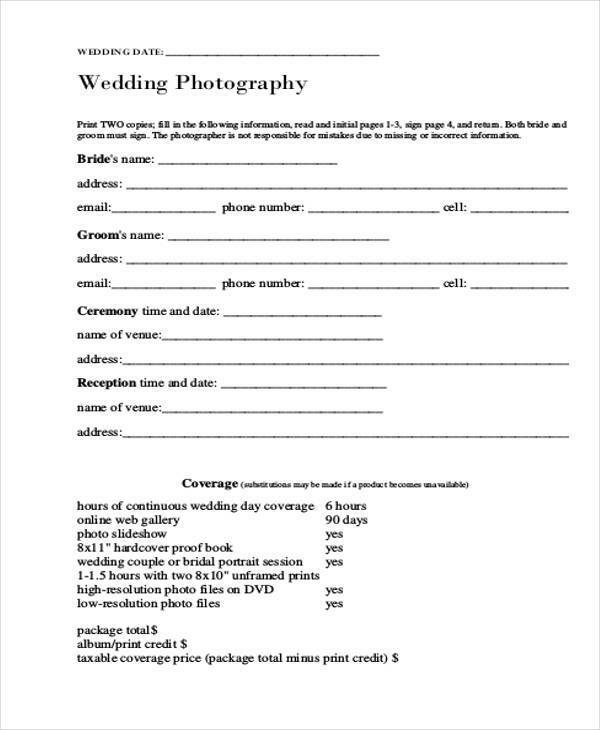 Aside from stating the purposes, the platforms where the photographs will be released should also be specified. Will it be posted on various social media platforms, the newspapers, or on television? This would have to be indicated. 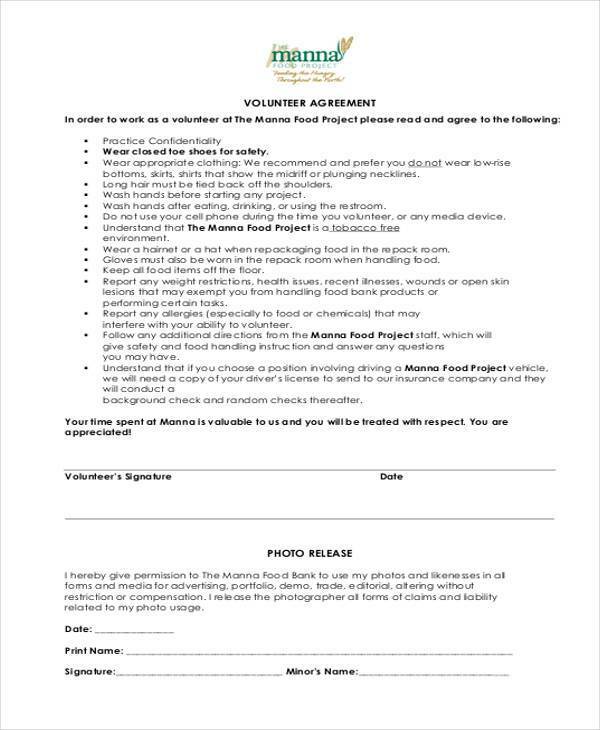 Along with this, the names and signatures of both the model and the photographer should be included. 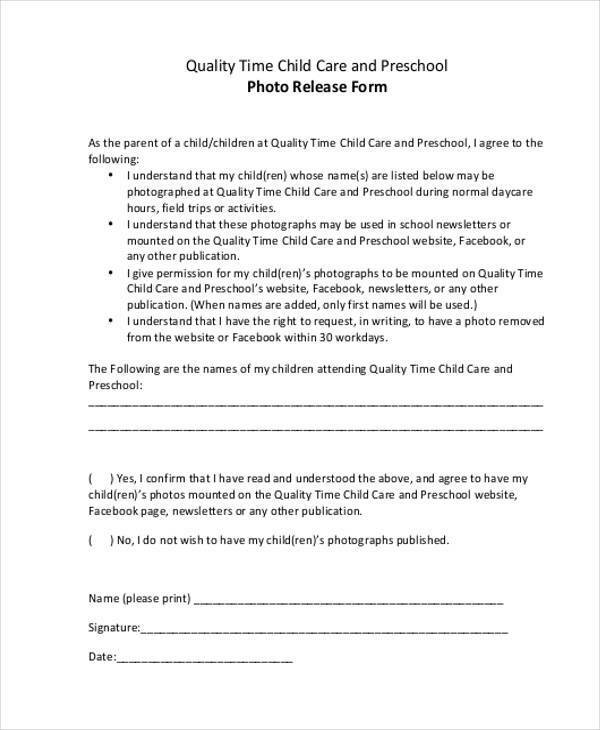 If the model is a minor or under the age of 18, the name and signature of his parent or guardian, and his birth date, would have to be stated as well. 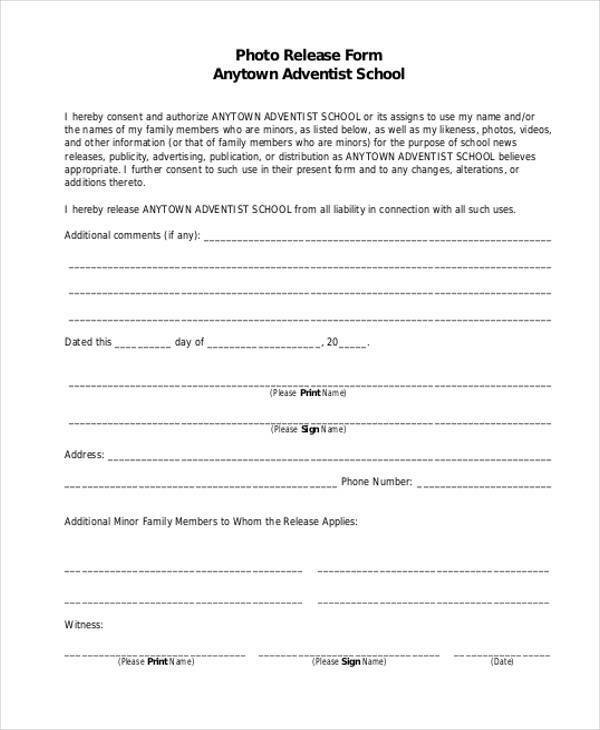 You may also see our Parent Consent Forms for this. 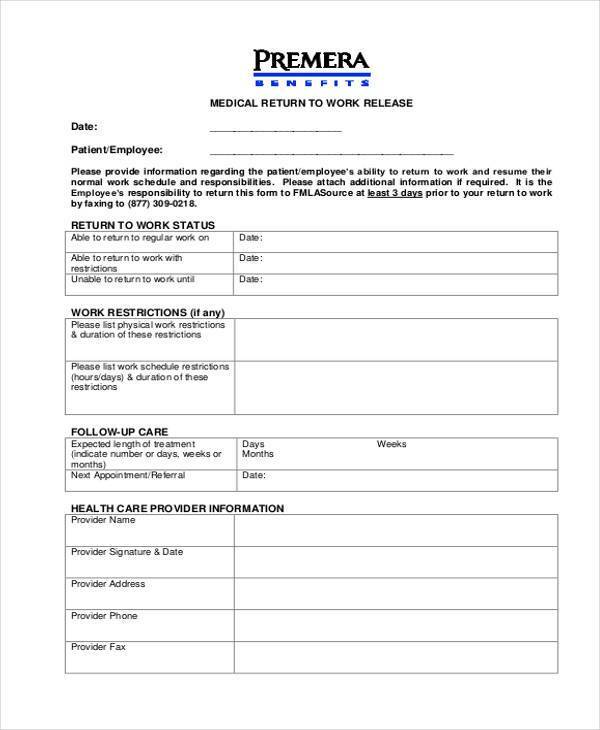 There are two most common uses of Medical Release Forms. 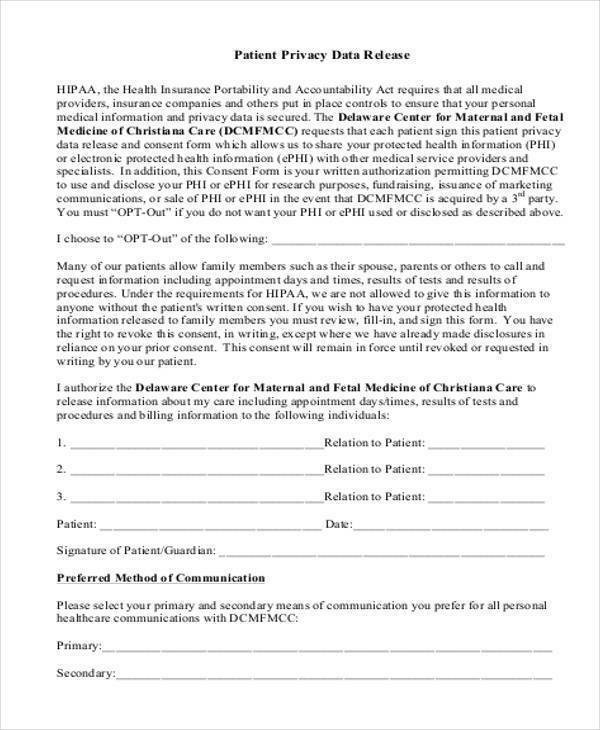 One is for disclosing patient health information and the other is for obtaining authorization or consent from a parent or guardian to allow the medical treatment of a minor or child under the age of 18. 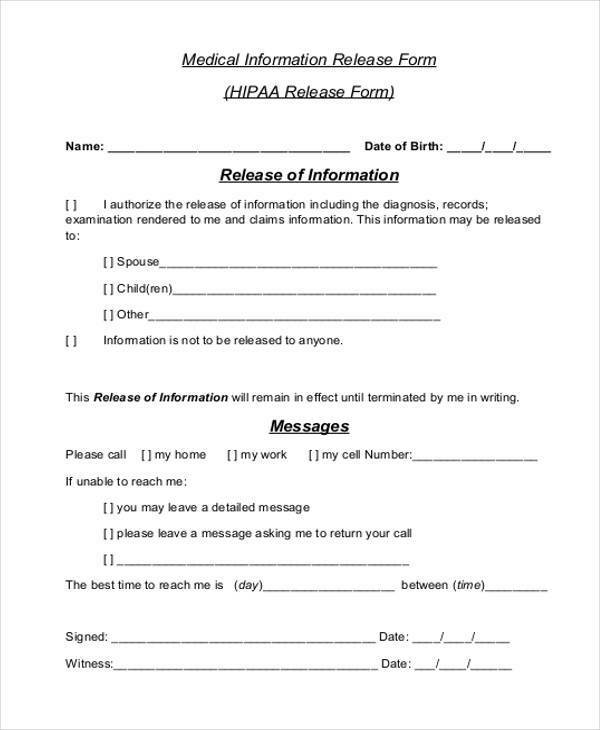 These are otherwise known as HIPAA Release Forms. The Health Insurance Portability and Accountability Act of 1996 has a privacy rule that prevents any health insurance company, medical services provider or any covered entity under this act to disclose a patient’s health information to any unauthorized parties. Covered entities also include third party companies or independent contractors that handle patient health information and fall under the description of business associates. What Is Considered as Patient Health Information? This is any information pertaining to a patient’s medical history and medical treatments, healthcare provisions, and any payment information that can be linked directly to an individual. 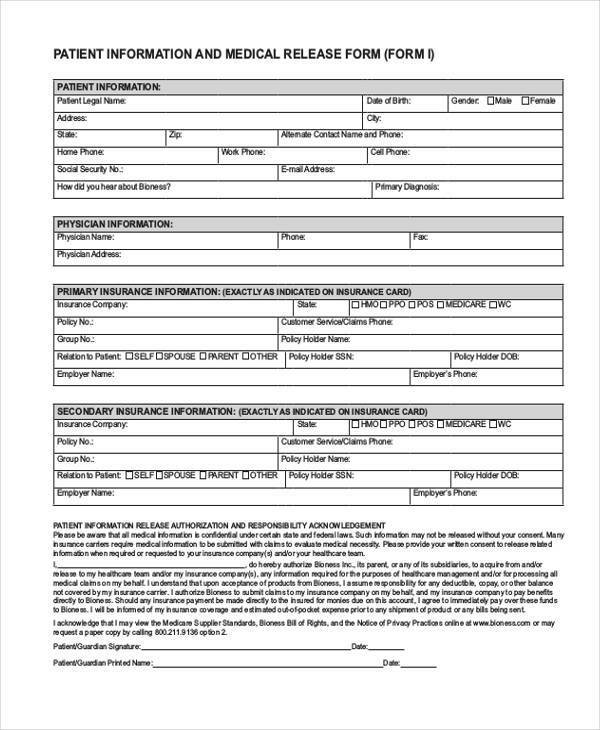 You may also see our Patient Information Forms for recording such health information. What Are the Exemptions to HIPAA? A patient’s health information may be disclosed to state child welfare agencies, especially when required by law, to report suspected child abuse cases. 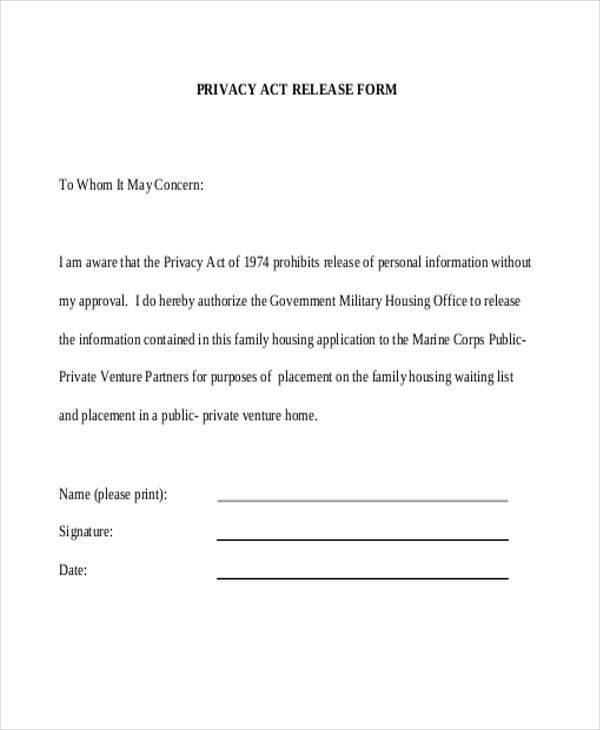 Covered entities may also disclose protected health information to law enforcement officials for law enforcement purposes, such as court orders, warrants, and subpoenas, and administrative requests as required by the law, or to identify a fugitive, suspect, or material witness, and to locate a missing person. They may also disclose protected health information for the treatment of patients, to process payments, and other health care operations, without the need of a written authorization from the patient. 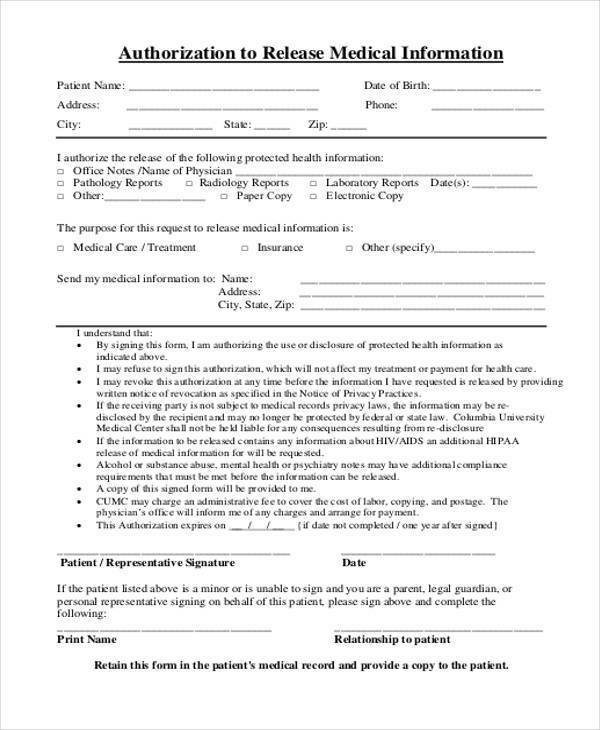 Any other disclosure of Patient Health Information outside of these exemptions require a written authorization or Medical Records Release Form, otherwise the institution releasing the information may be sued by the patient for violation of his right to privacy. There will always be situations wherein a child will be left in the care of a temporary guardian, such as a school or a babysitter. And there may also come a time when there is a medical emergency and the parents or permanent guardians cannot be reached in spite of all efforts being exhausted. 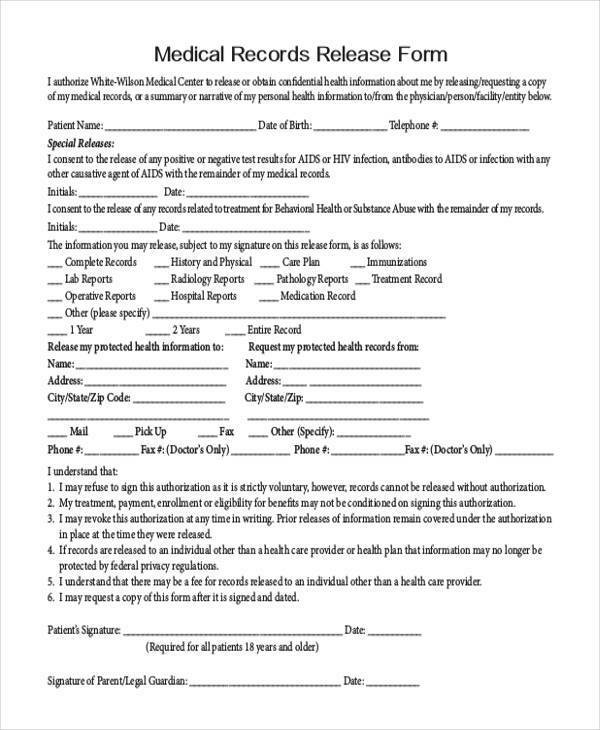 In such cases, a Child Medical Release Form allows a parent or guardian to provide consent for the temporary guardian to get medical treatment for the minor or child under the age of 18.